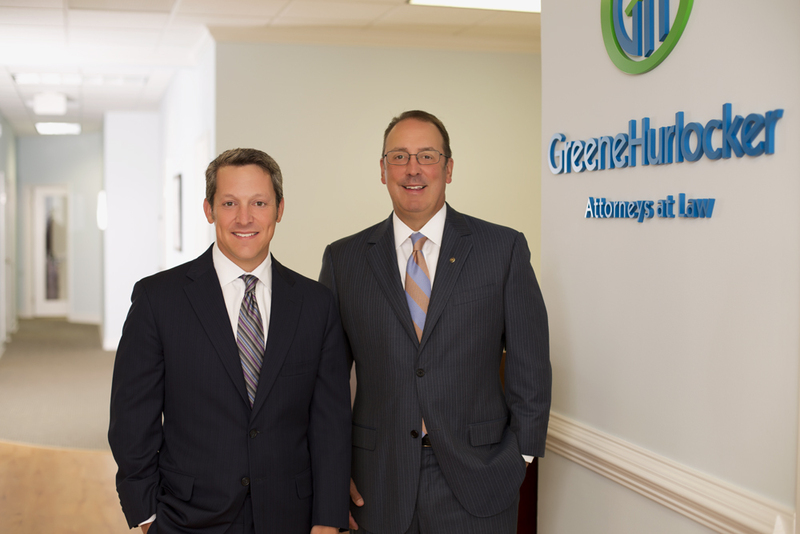 GreeneHurlocker, PLC, located in Richmond, Virginia, was founded in 2012 by Brian R. Greene and Eric W. Hurlocker, and currently provides a broad range of administrative law, business and corporate law, energy law, regulatory law and litigation legal services throughout the Mid-Atlantic. The firm’s lawyers represent clients before state and local agencies, state commissions, the Federal Energy Regulatory Commission, and state and federal courts in Virginia, Maryland, Delaware, Washington, D.C., and around the United States. GreeneHurlocker’s lawyers are also committed to the Richmond community. We take great satisfaction in our volunteer efforts, which enrich the areas and organizations where we live. Our lawyers are encouraged to show these commitments by links in their profile pages to the organizations for which they volunteer. We hope you will use those links and read about non-profit organizations in the Richmond area that we each support. We encourage you to contact us to learn more about our administrative law, business law, energy law, regulatory law experience and our other legal services.